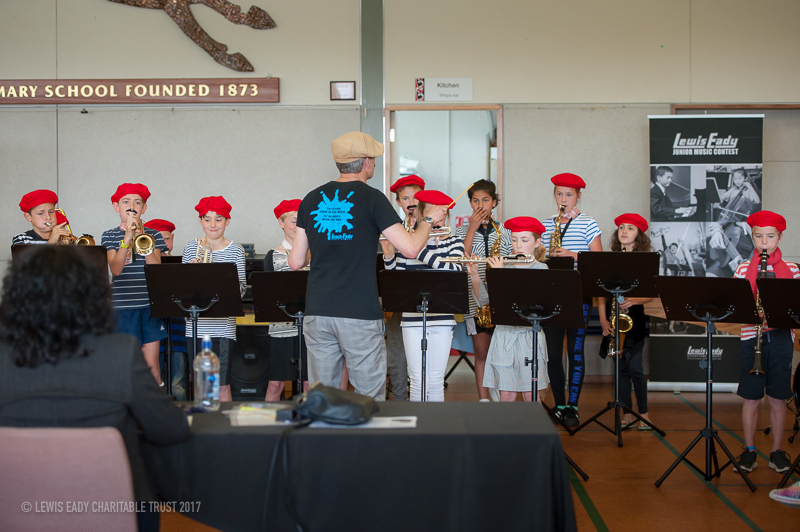 The sun shone when it needed to and another bright new batch of talented students took to the stage to perform for their family and friends in the 2017 Lewis Eady Junior Music Contest for Groups. 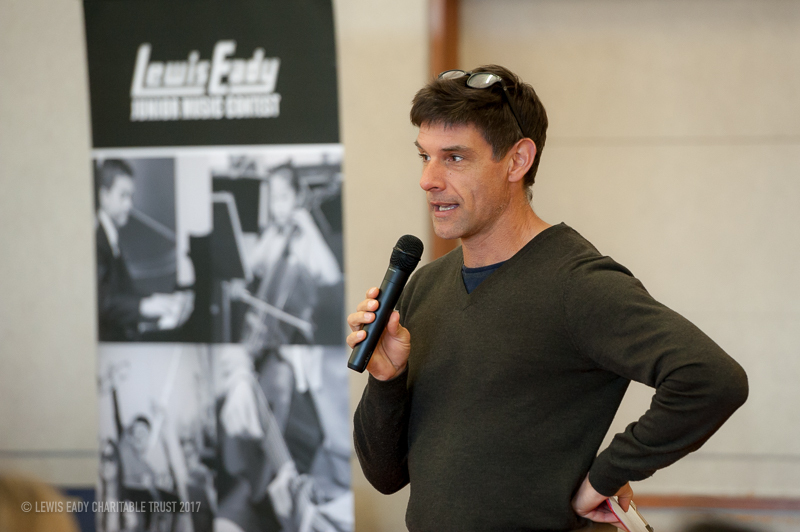 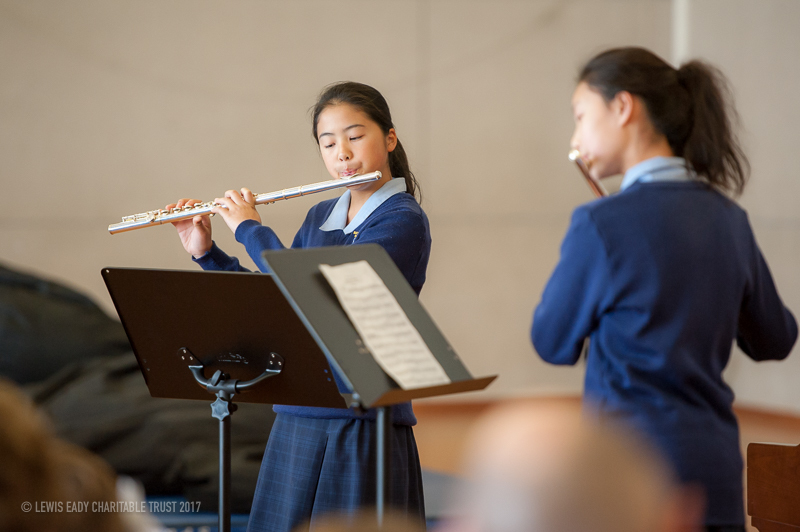 Lewis Eady Charitable Trust are delighted to continue supporting this event which aims to nurture effusive enthusiasm and emerging skills of young musicians. 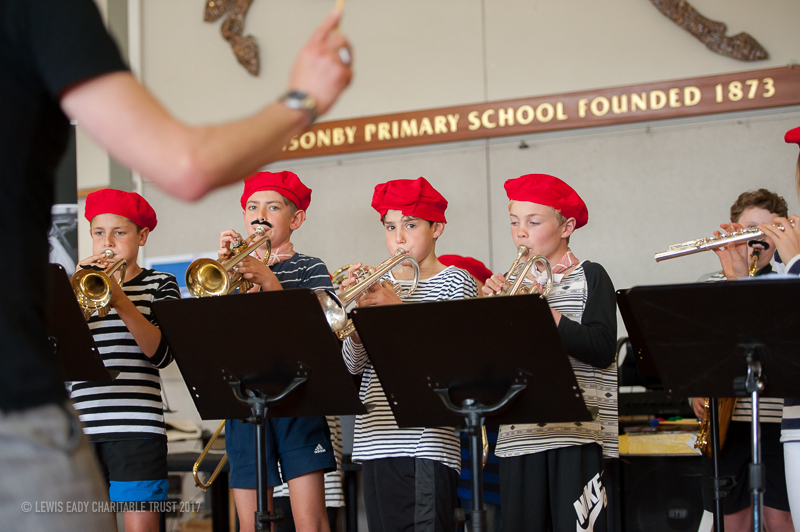 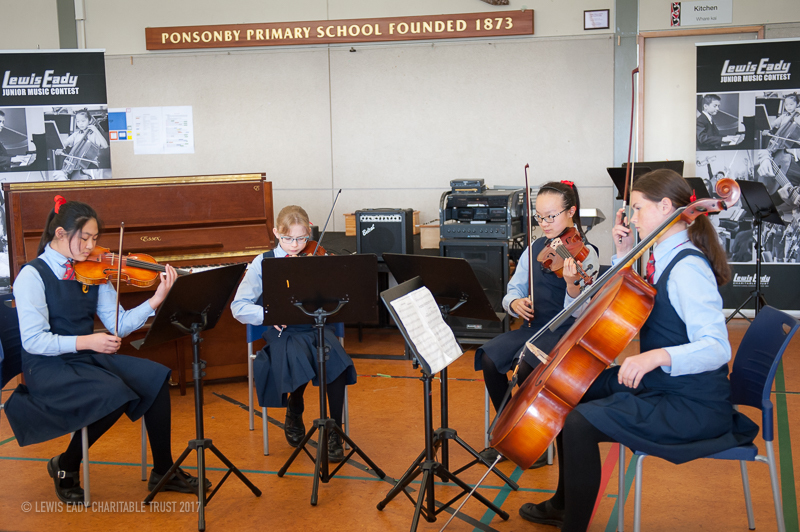 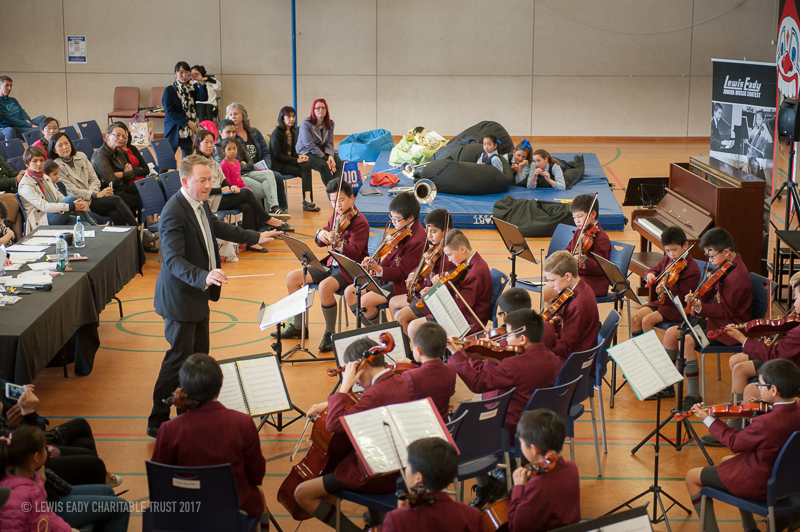 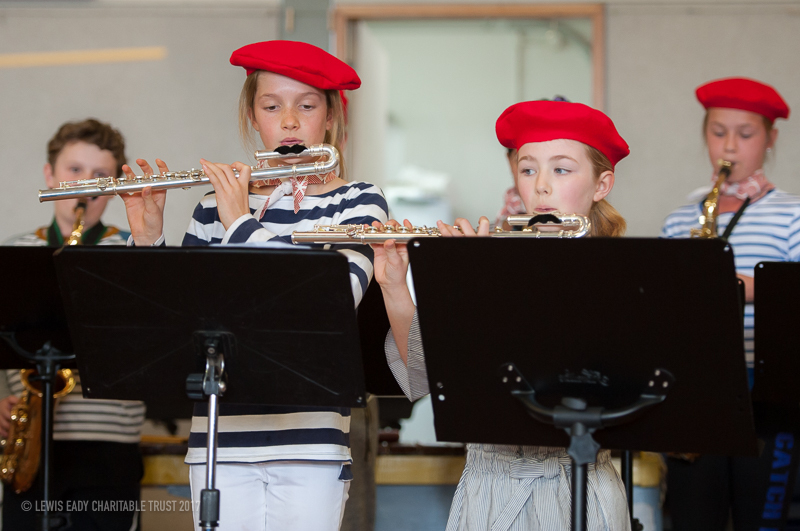 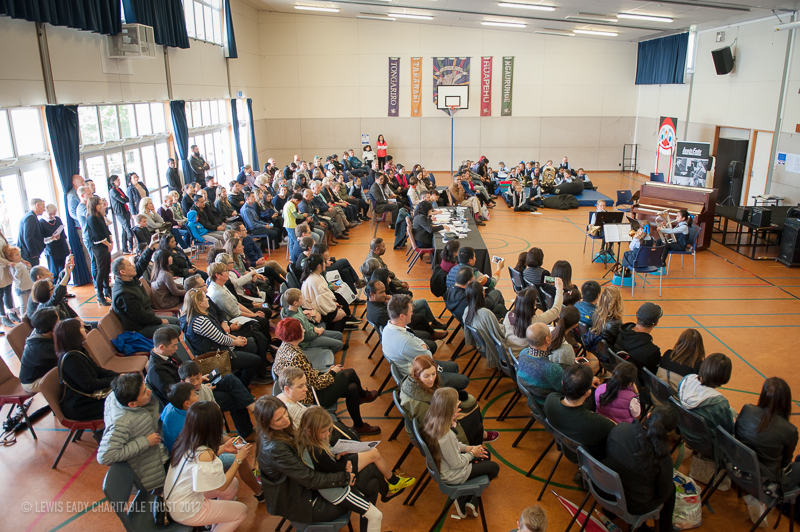 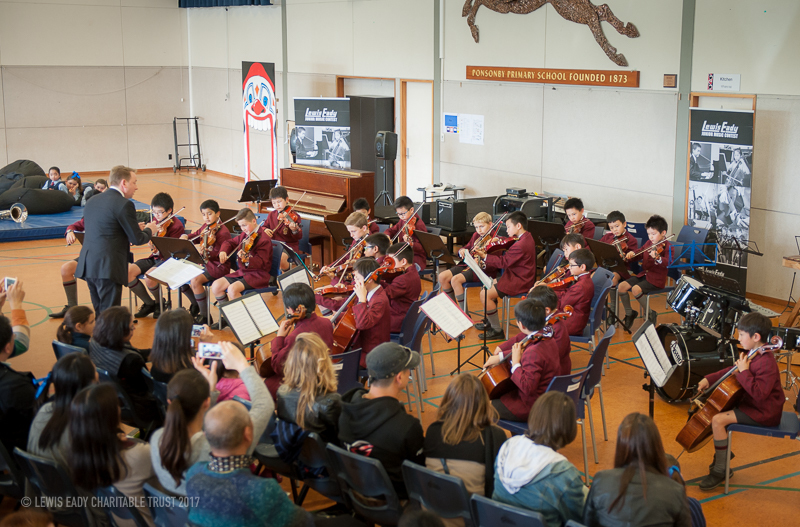 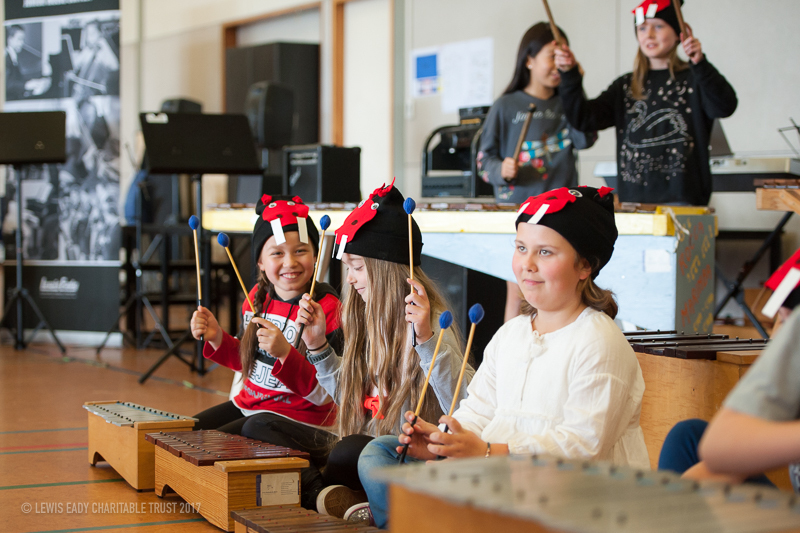 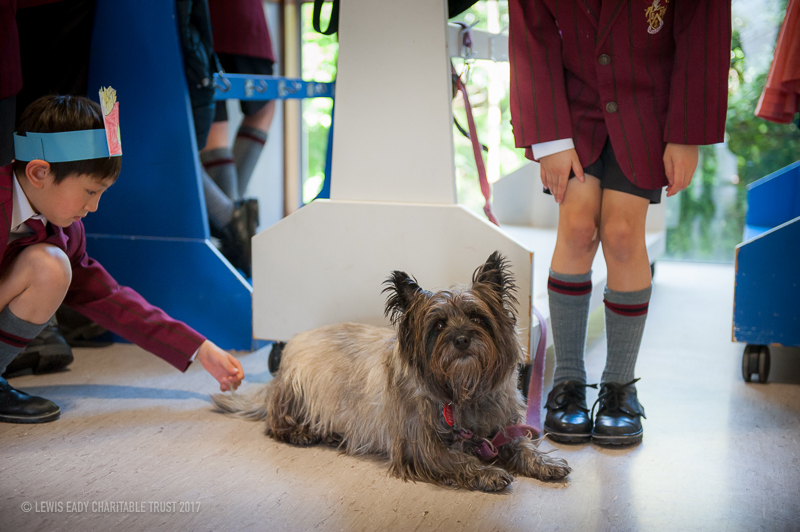 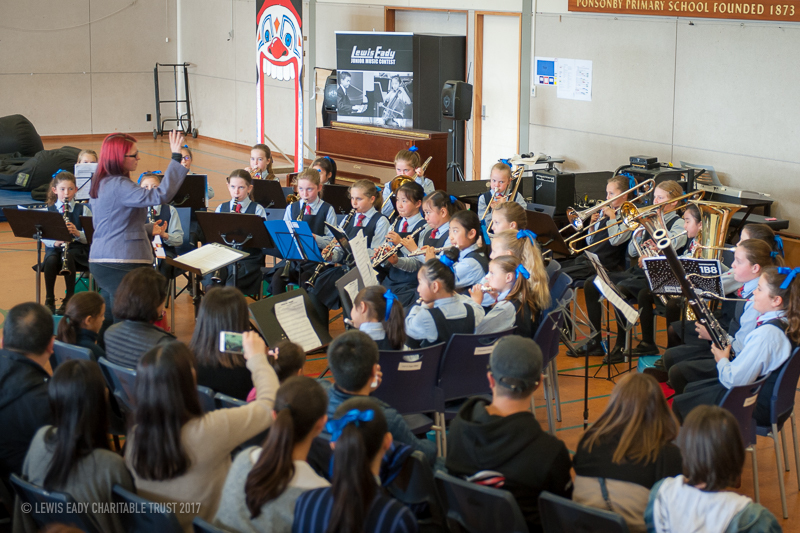 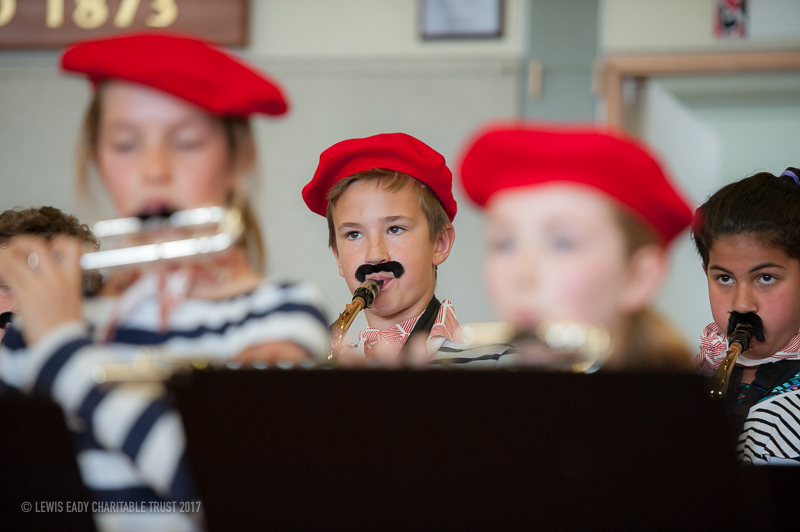 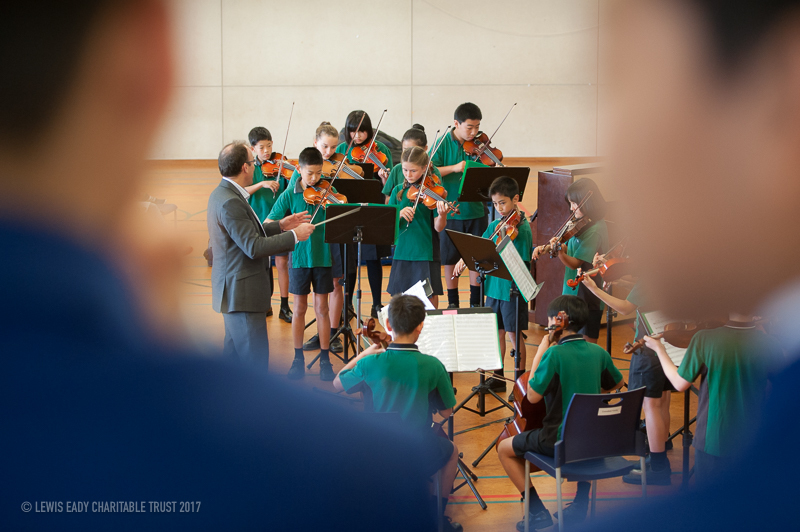 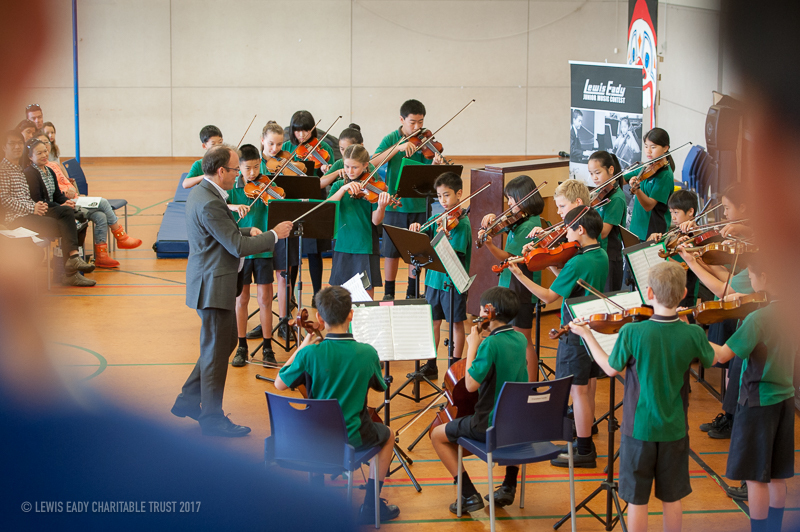 We are fortunate to have our expert adjudicator panel back, thankful to Ponsonby Primary School for hosting the event, appreciative of funding support from Creative Communities and finally, enormously grateful to all the dedicated music teachers and your students for entering the Contest and ensuring a fun day of music making for us all. 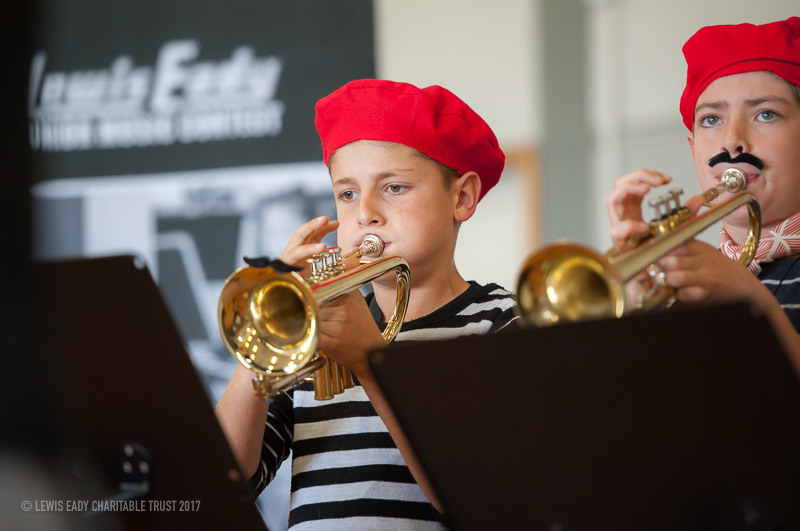 Enjoy the photos below and we’ll see you next year! 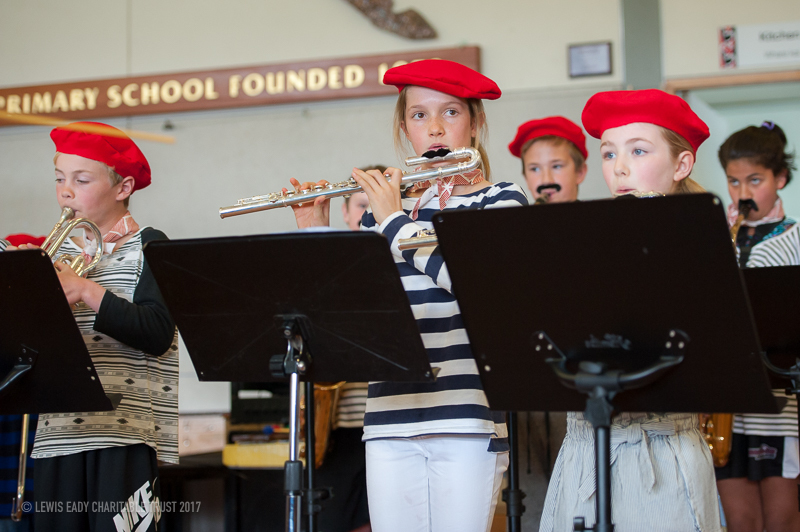 Teresa de Vries is a pianist, accompanist, and dedicated teacher. 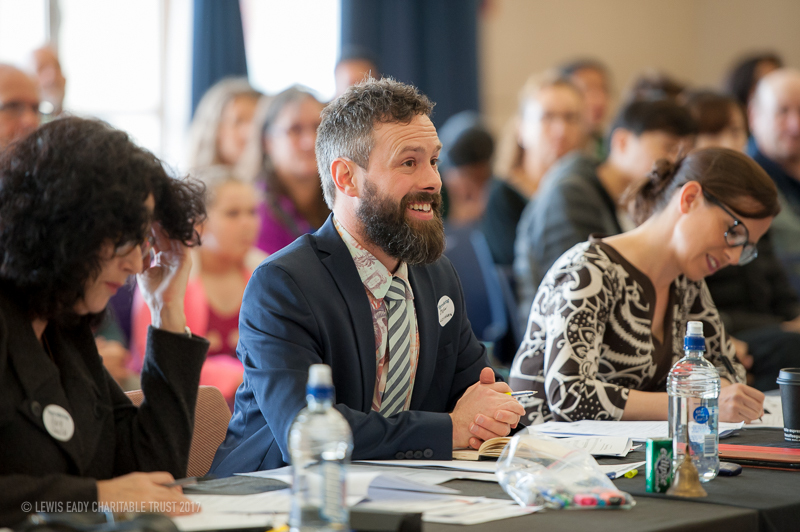 She regularly adjudicates in addition to presenting professional development seminars and workshops nationally. 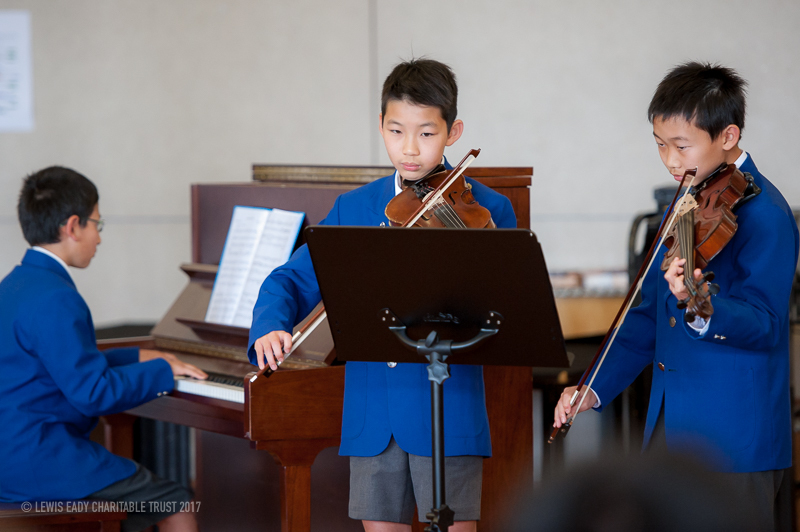 Presentations have included such topics as: performance anxiety strategies, orchestration in piano music, tension and release in piano pedagogy as well as her current research interest - Partimenti and the art of classical improvisation.